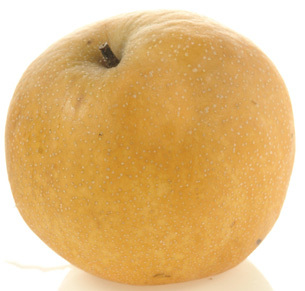 A juicy ripe pear (~100 calories). My parents visited me this past weekend and brought me a 6-pack of pears from Sam’s Club. I love eating pears on the run because they’re portable, sweet and don’t make my mouth tingly like apples tend to do. 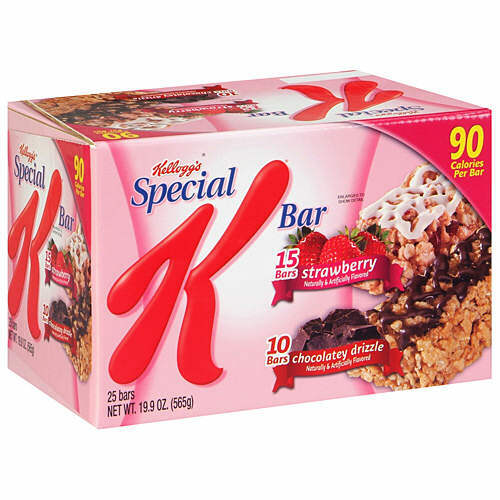 One strawberry Special K Bar (90 calories). My parents also gave me a big box of like 20 of these bars, which aren’t very filling but again easy to take with me when I’m running late for class. 1 ounce of lightly salted almonds (160 calories). I bought these in bulk at Super 88 (a Chinese supermarket) this past weekend, since I can never seem to find big containers of almonds at regular supermarkets for some reason. I usually try to eat some form of lunch, but on Tuesdays and Thursdays I have class from 11:00-1:00 and then from 3:00-4:30. During the break between 1 and 3 I have to run over to my biology lab where I do research during that time. So T/R are especially hectic and I end up usually not having any time to eat a meal for lunch. I only recently received a little free almond tin from California Almonds, and it holds one serving (1oz) of almonds so I pack it up and take it with me as a snack to hold me over through the afternoon. The other thing is that my writing class professor doesn’t allow us to eat in class, otherwise I would totally grab food and eat then. 2 Girls Scout shortbread cookies (65 calories). I met up with my boyfriend after class and while hanging out we opened up the new box of Girls Scout cookies that I got guilt tripped into buying, because my boss at lab was selling them with his granddaughter. 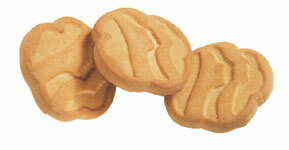 Girls Scout cookies are for a nice cause, but they’re too overpriced for a college student without any income. Southern fried chicken (1 thigh piece, 1 drumstick, 1 small wing) with 1/2 cup mashed potatoes and 1 cup mixed steamed vegetables. Yum I love Baker’s southern fried chicken. It’s way better than KFC! Of course… it’s totally not good for you either… but having eaten less than 500 calories earlier in the day, I figured it was okay to splurge hehe. 1 slice white lightning cake (1.5 inch triangle), minus frosting and white chocolate chips on outside. Yes, part of my dinner splurge. But so yummy! 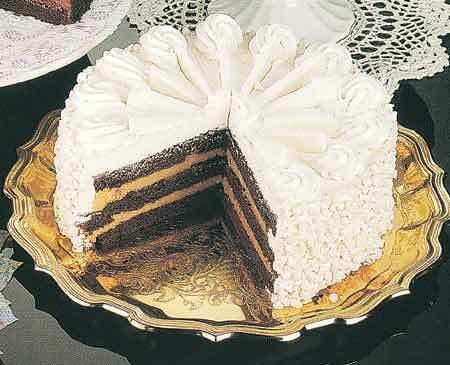 The cake is a 3 layer chocolate cake with butterscotch custard inbetween the layers. I’m not too fond of the buttercream frosting on the outside (too sweet) so I avoid that. 1/2 cup of leftover chicken noodle soup + 1 saltine cracker from my boyfriend’s dinner. 1/2 cup of leftover mashed potatoes. Since I stay up late every night (I usually go to bed between 3 to 5am), I have to eat something or else I start to get really hungry. It’s been nearly 8 hours since I last ate anything after all. Was craving something salty, so I went with the leftover stuff. This entry was posted on Friday, March 9th, 2007 at 4:01 am	and posted in American, desserts, fruit and nuts, poultry, snacks, Uncategorized. You can follow any responses to this entry through the RSS 2.0 feed.